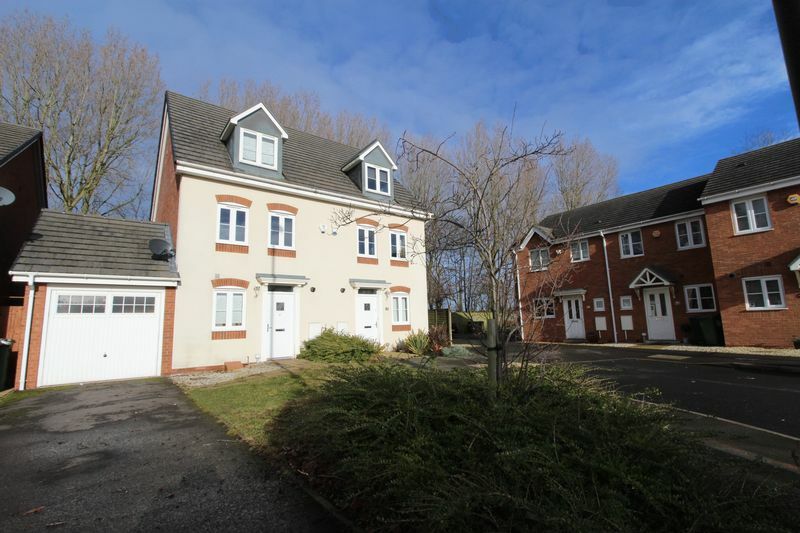 iLove homes are offering a rare opportunity to acquire an Executive three storey, four bedroom end town house, set in a delightful position overlooking fields. 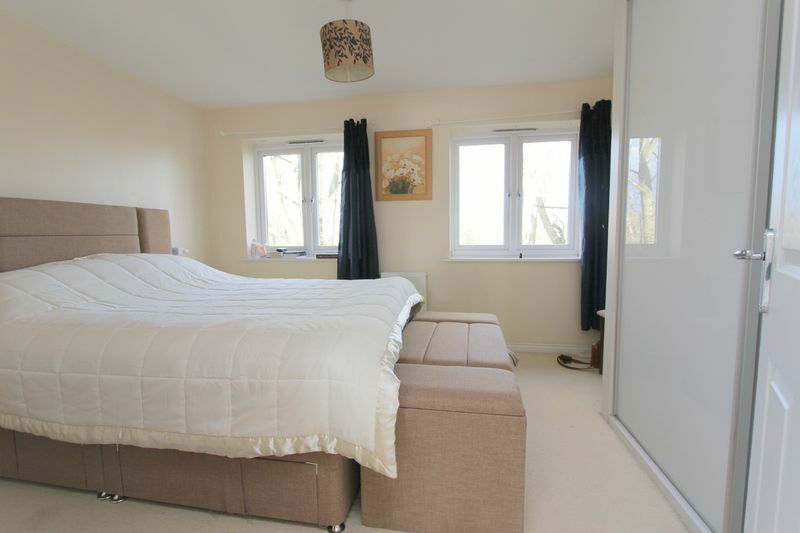 This spacious accommodation briefly comprises; 4 bedrooms, 2 bathrooms, open-plan lounge/kitchen, rear garden, garage and off street parking. 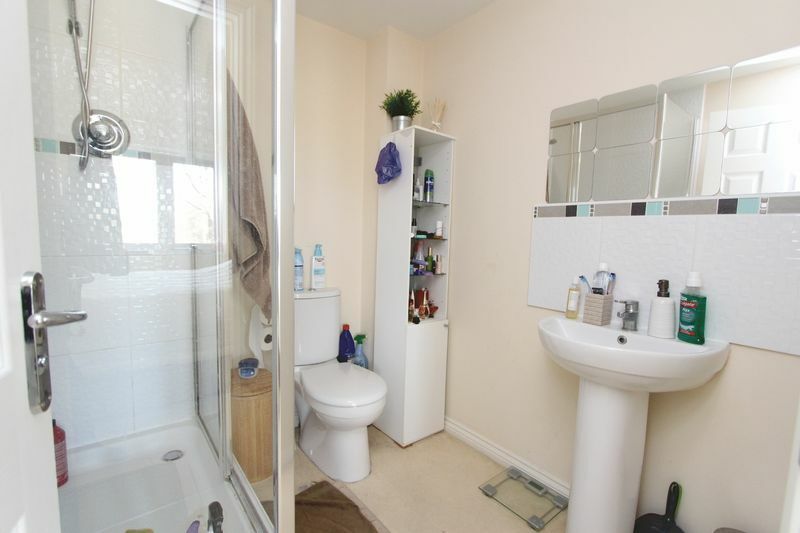 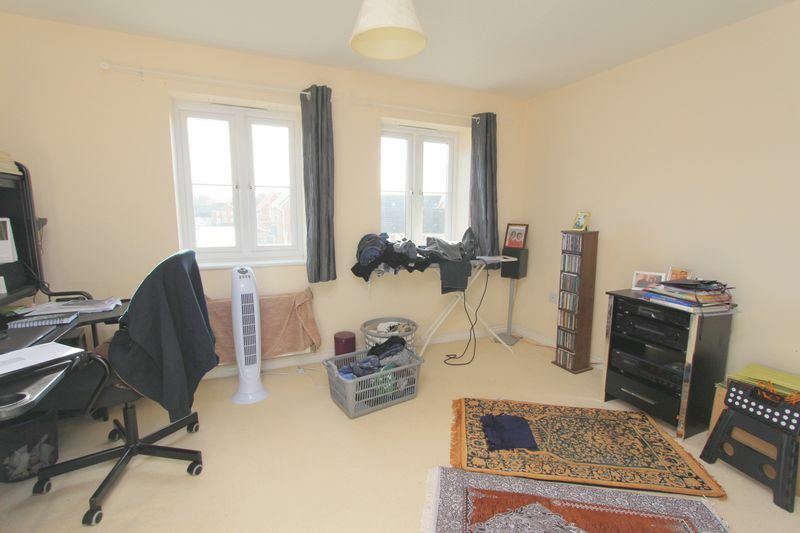 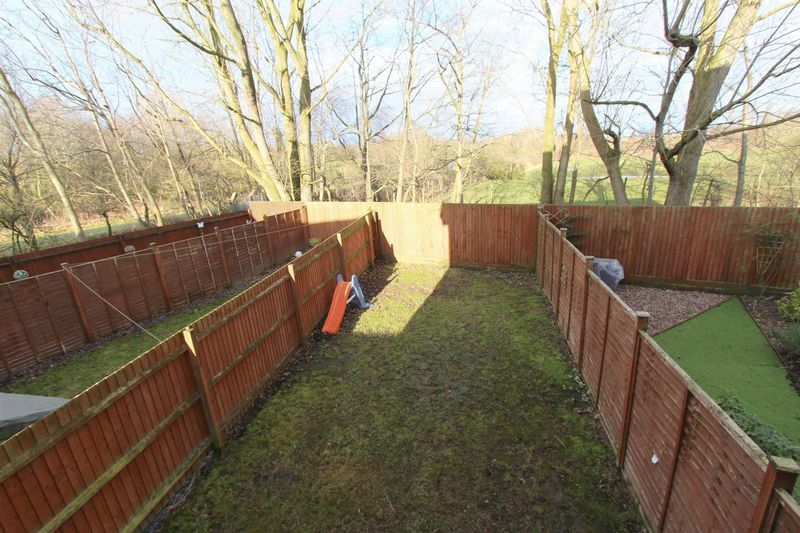 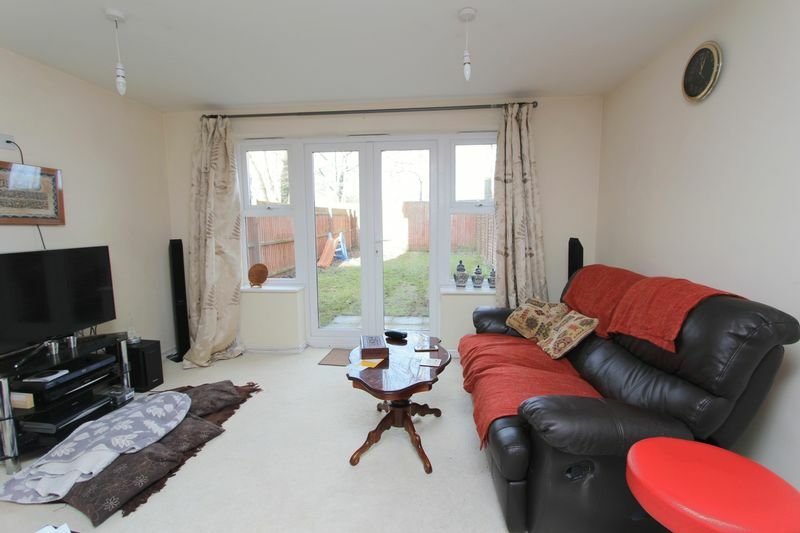 The property also benefits from having double glazing and a gas central heating system.